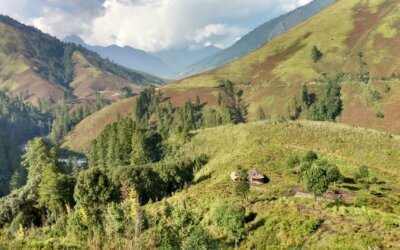 Traditionally, this route was the only means of travel in harsh winters but now is the most thrilling trek in India. 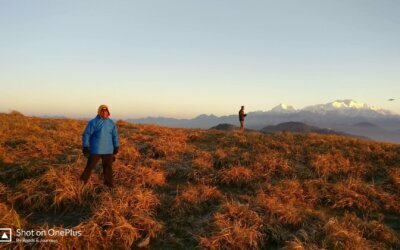 An all season easy trek for beginners which has some of the most stunning views of the Himalayas. 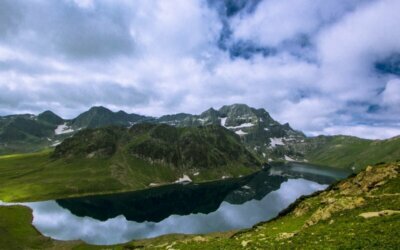 Undoubtedly the most beautiful trek up North, this trek has everything you can ask for. 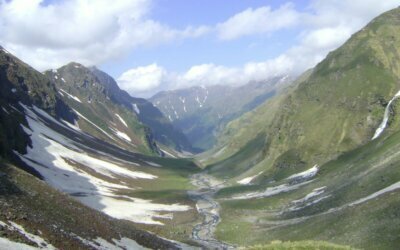 Har ki Dun is considered to be the most beautiful valley in the region full of stories from the Indian Mythology. 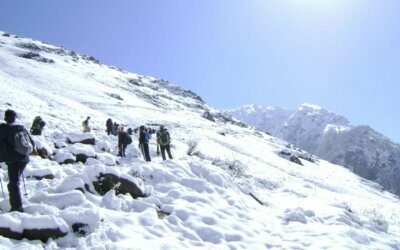 An easy trek with the most rewarding views, Kedarkantha Trek is the most stunning winter trek. 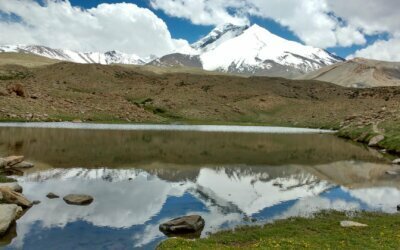 A trek through the cold desert with stunning contrasting views, Markha is a must to experience the heart of Laddakh. 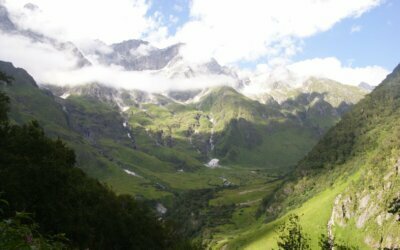 A high altitude trek, Roopkund has the best of meadows, forests, stunning peaks and a lake of mysterious skeletons. 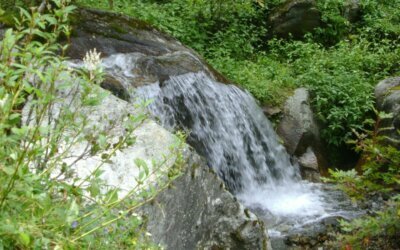 Breathtaking and marvelous, Rupin trek will have you in awe at every turn. 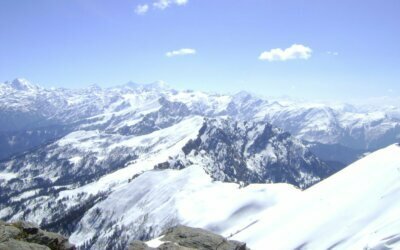 The views from the Rupin pass will want you to come here again and again. 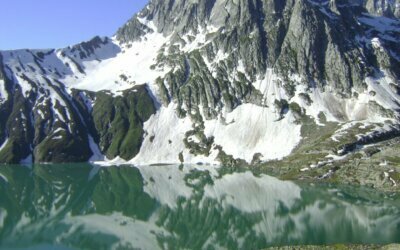 With crystal clear waters and green meadows, Tarsar Marsar trek is a pleasant walk through the most amazing part of Kashmir. Carpeted with millions of flowers this little jewel also a world heritage site is an easy trek which will keep you spell bound. 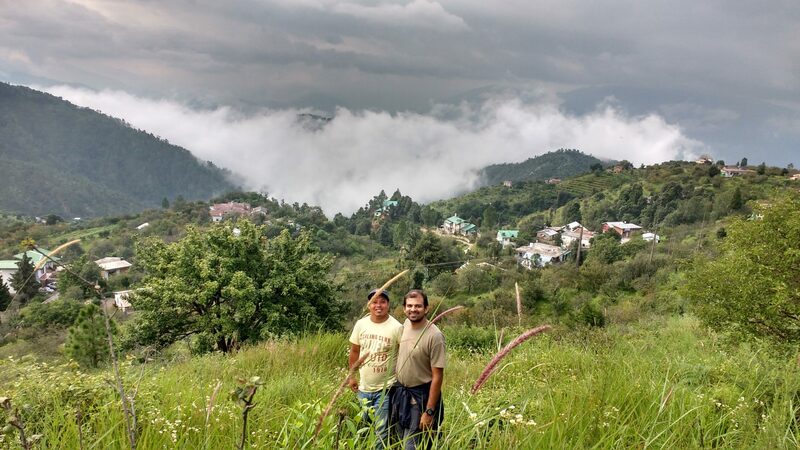 Away from the maddening rush is Hartola, little paradise with mesmerizing views of the snow clad peaks of Uttarakhand. 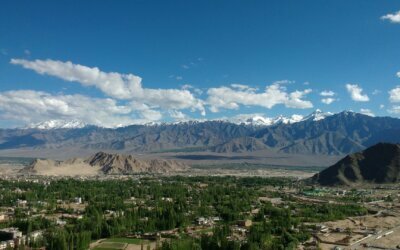 Lamayuru Trek in Ladakh will keep you wondering if there’s an end to stunning sceneries. 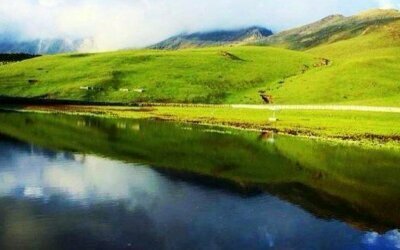 Situated at far end of Arunachal, Anini will take your breath away and you will want to come back here again and again.